When you become a mum, life as you know it changes. These changes are gloriously spectacular and absolutely terrifying all at the same time. Whether this is the first tiny human you welcomed into your world or your third or fifth, every addition scrambles life again. Mother is a role you have forever. It’s during this miraculous and tumultuous time that Lola&Lykke will be here to look after you. We know what it’s like because we’re mums too. As mums ourselves, we know parenting can be challenging in any season, but especially during those postpartum and infant years. Motherhood can be taxing even under the best circumstances, but when there are complications or health concerns with you or baby like there were for our pregnancies, it’s even more essential that you get the care you need. 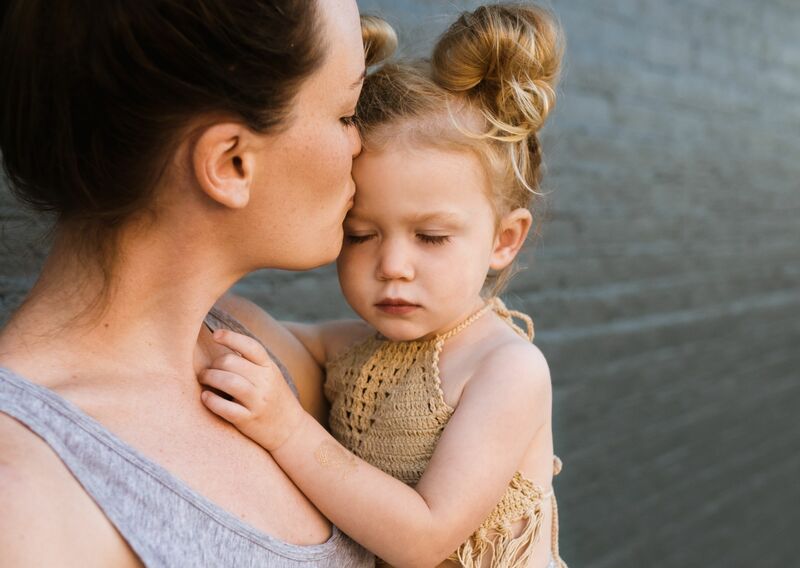 We founded Lola&Lykke to provide new mums with innovative products and solutions to meet the everyday health and wellness challenges they face in the early years of motherhood. We want to do whatever is possible to help you enjoy motherhood even more. While we love our own roles as mothers, we also appreciate the importance of following our own dreams after we became mums. We believe your positive well-being will be reflected in your children’s positive well-being. Any new experience can open your heart and mind to a new trajectory for your life and motherhood is no different. Women who were successful and content in the corporate world prior to motherhood can find a new passion to pursue after their family expands. In our case, entrepreneurship beckoned; for other mums it might mean a career shift or a desire to stay home full-time. When you search for resources, products or services as a mum to make your life easier but you don´t find what you are looking for, it inspires you to create new things to benefit yourself and other mums. You’re now walking in the shoes of others and can see first-hand what would be helpful. This new perspective can open up the floodgates of innovation. You may have heard that if you don’t take care of yourself and “fill your cup,” you will have nothing left to share or give to others. Rather than view self-care or the pursuit of your dreams as selfish, it’s actually the most selfless thing you can do. When you are fulfilled, you can give more to your family and loved ones. Mums are extraordinarily productive. They must be organized and focused to juggle the demands of family life, work and their own mental and physical well-being. Since there are always uncontrollable demands on a mum’s time, she must be diligent with her schedule to use the time she has in the most productive way. Just like there is no one way to “do” motherhood, there is not one rigid path to success. Motherhood teaches us to be flexible and adapt to curveballs thrown our way. It allows us to appreciate the diversity in ways of accomplishing a goal. And sometimes it teaches us that failure is the perfect learning opportunity to drive success. We look forward to building this community of mums together. We’d love to connect and learn how you’d like us to best support you. So drop us a message, we would love to hear your views!